I'll be back with pictures sometime Sunday! 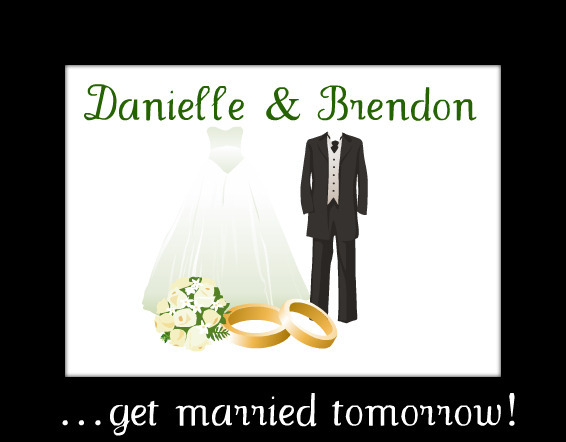 Daniel & I are both in the wedding and although it should be alot of fun, it's also alot of work. Have a great weekend. Love you all.